It's the weekend! I love short weeks, and this one is even shorter because I'm at home today to get new windows installed. Yay for home ownership! This was kind of a stressful week with some big projects going on at work and a vendor meeting that I was in charge of, but luckily everything went pretty well. Now I'm looking forward to spending more time outside, and hopefully getting in some gardening, and overall relaxation. I'm a big fan of all of the pre-made playlists on both Amazon Music and Spotify, and lately I've been listening to a lot of their "road trip" playlists. They're also perfect for listening to during work or on a run, and I don't even have to worry about selecting a good mix! One of my favorites is Classic Rock Road Trip, which has over an hour of fast and slow rock songs. I recently found out about this podcast, which follows a group of astronauts who are living in a controlled habitat in Hawaii to prepare for life on Mars. The group has to stay inside for a year, and the podcast is a set of recordings that they make. There's drama (as to be expected) as well as a bit of romance. The episodes are really easy to listen to and each one has a different theme about life in the Habitat. I don't typically blow dry my hair, especially in the summer, so I'm always looking for good air dry products to use. 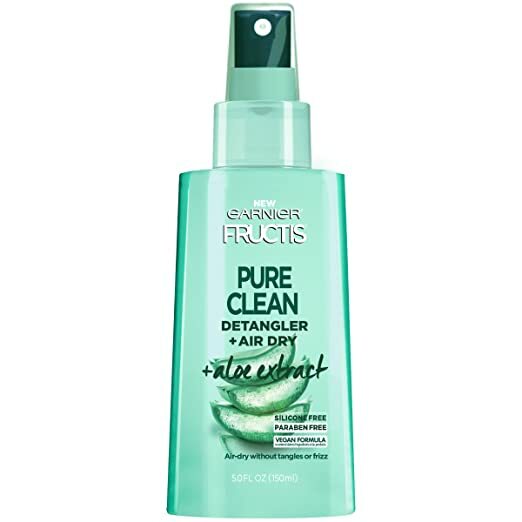 In this humidity, my hair can get pretty frizzy and messy, so I was hoping that this product would help out. The verdict- I love it! Not only does it help get knots out easier and make it easier to brush, but it somehow makes my hair look sleek and freshly washed when it's dry. There's also a light scent when you use it that also smells clean, so overall I'm a fan. This summer, Dan and I decided to take a break from shows and have a little Netflix/Hulu sabbatical. There are some outdoor projects that we want to work on, some trips planned, and want to spend more time outside in general. So- no show updates for me for a while! One week into the second Slam of the year and there's already so much drama and action! Unfortunately I haven't been able to watch any matches live (time zone / work problems) but hopefully I can catch some this weekend. On the women's side, I'm pulling for Halep (and of course Serena, even if she doesn't seem fully back to her regular level yet. But WOW that superhero outfit and comeback yesterday!!). For men, it's not as exciting to follow since it seems destined for Nadal to win again (or at least make his way with no problem to the finals). That's the beauty of tennis though- you never know what'll happen! Do you take TV breaks during summer? 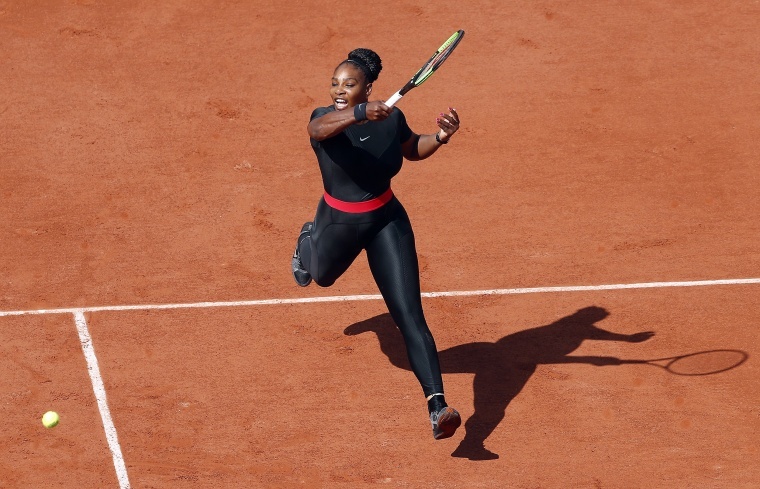 Who do you pick to win the French Open?? I don't take TV breaks since I don't watch much anyway. I watch for about 30 min before bed and thats it, it helps me get sleepy. Definitely! I don't understand how people can fall asleep to silence! I don't purposefully take tv breaks but I'm not one to watch a lot of tv anyway. I listen to it more than I watch... like while I clean or do a puzzle. I just can't sit still very well to binge shows or do anything like that. 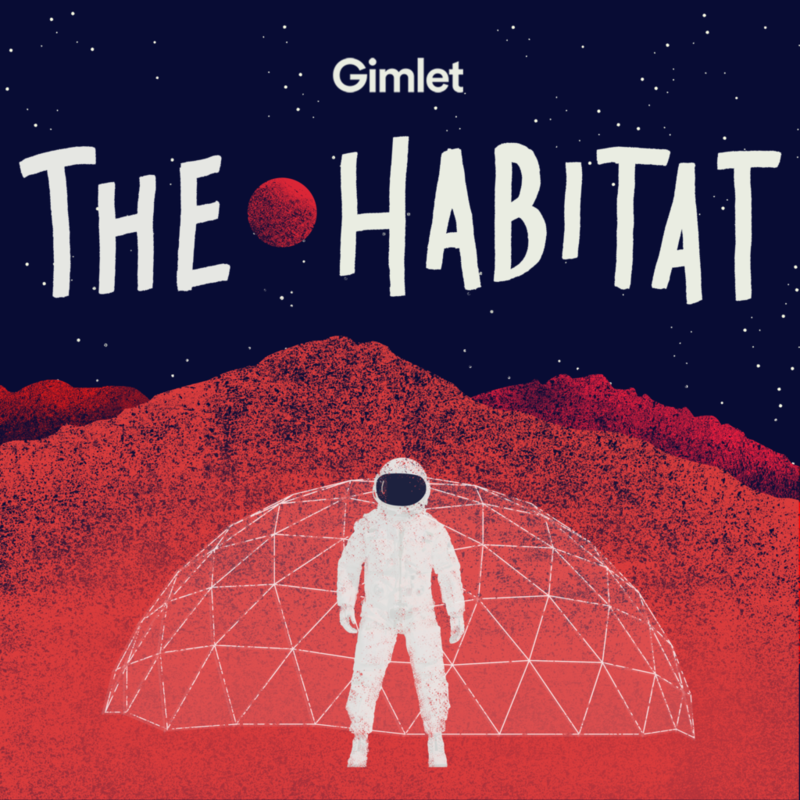 i don't really listen to podcasts but The Habitat sounds super interesting. i love to let my hair air dry so i will have to look into that garnier stuff. i don't purposely take tv breaks since i rarely watch tv, but we do try and focus on outside/house projects in the summer because they are harder/impossible to do in the winter lol. 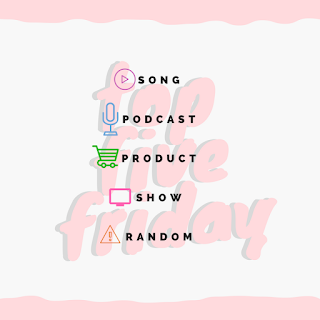 You would love the podcast! So many interesting stories happening and each episode focuses on something different that they're doing. Very interesting. Hope you're getting a lot of projects done! I am SO glad you shared that detangler air dry product! I was wondering if there was a product out there like that!!! !